Mozambique’s Disaster Management Institute (INGC) has declared an “orange alert” as the country enters the peak of the 2018-19 rainy season, with risks of flooding on some of its main river basins. An orange alert is one step down from a red alert, the maximum state of disaster readiness. Under an orange alert, there is partial activation of the Local Disaster Risk Management committee and of the Emergency Operational Centres, and items required for response to extreme weather events are pre-positioned at strategic locations. Operational response plans are drawn up, and assistance provided to victims of any extreme events. 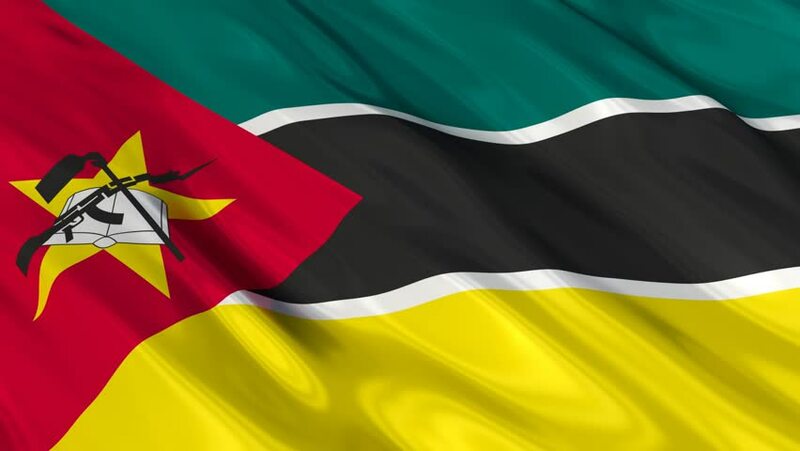 The orange alert was declared in Maputo on Friday at a special meeting of the government’s Disaster Management Coordinating Council (CCGC), chaired by Prime Minister Carlos Agostinho do Rosario. “The institutions are already working to help the population and we want a little more space in which to intervene. With this alert, we shall have it”, Do Rosario told a media briefing after the meeting. The official added that the government needs to anticipate the phenomena, and prevent deaths from natural disasters such as drought and floods. “We decided we had to hear what the real situation is, and take preventive measures”, he said. The rainy season begins in October and runs until the end of March. In the first half of the rainy season, according to the INGC, situations have already occurred which demand monitoring and preventive intervention. Mozambique cyclically experience long dry spells, severe flooding, and more frequent and violent coastal storms which affect its economic performance.